Thank you for standing by us at our #DisabilityInTheHouse Parliamentary Action yesterday. We were thrilled with the turnout and it was wonderful to see so many MPs, members of DAA organisations and other members of the public in attendance. We simply could not have done it without your hard work and support! 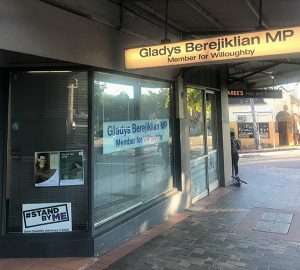 Our thanks also to the incredible bi-partisan support shown to our campaign by all sides of politics, NSW Labor, Greens NSW, the Christian Democrats, Shooters Fishers and Farmers Party, and Independents, Greg Piper MP and Alex Greenwich. However, the campaign isn’t over yet. We are celebrating up to two more years of funding to advocacy, information and representative services, but there are over a million people with disability, as well as their friends, families and carers in NSW, and access to our services must not be reduced as the NDIS rolls out. 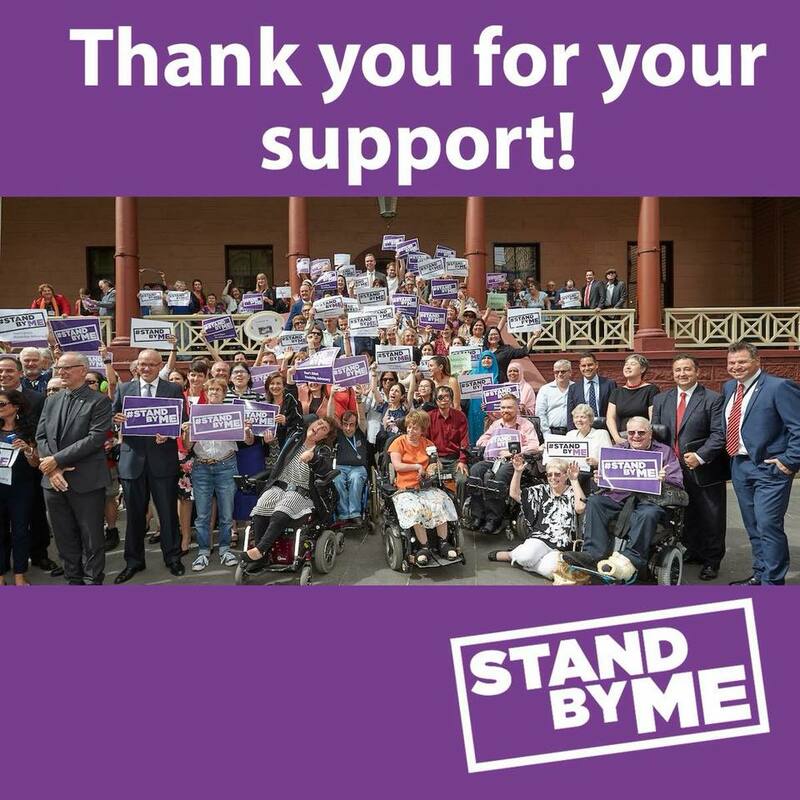 This win was a great first step towards ending the uncertainty for people with disability across NSW who have been campaigning hard to ensure their access to advocacy remains post June 2018. Now, we need to secure a commitment from government to ongoing, long-term funding certainty for disability advocacy information and peak organisations in NSW so that people with disability continue to have their voice heard. 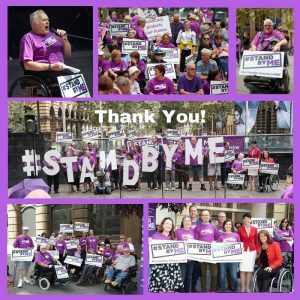 We’ll keep you posted with advancements in the campaign, and what we’ll be doing next to secure ongoing funding for the longer term, but in the meantime continue to ‘make noise’ about the importance of disability advocacy by requesting meetings with your local member, sharing and posting on social media and signing Stand By Me postcards. [Image description: a large group of people, some using wheelchairs and mobility scooters, holding signs that say ‘stand by me’ in front of the steps of NSW Parliament House. Text above the photo says ‘thank you for your support!’ and text below the photo says ‘Stand By Me’.